​PXR offer a complete new and pre-owned ultra sound systems. For our pre-owned systems we perform a complete detailed inspections and repairs on all systems on to ensure performance tests meet or exceed OEM specifications as well as federal and state standards. 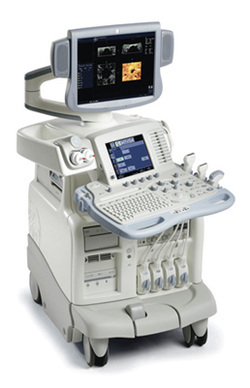 Whether you are working on upgrading your current ultrasound or setting up a new facility, you will be pleased with the systems we offer. Quality is our first focus, we want you to be 100% satisfied with your purchase. If you do not know entirely what you need, we can help you to determine the type of systems you need for your business.